Dave Slater, SHP Executive Vice President and COO, speaking at SPE’s Western Regional Meeting panel discussion. 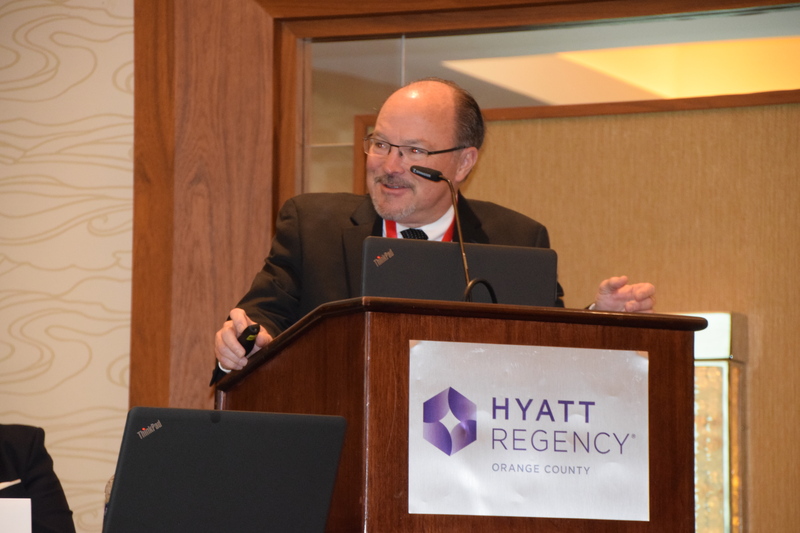 SHP was pleased to attend the 2018 SPE Western Regional Meeting last Tuesday, April 24th, in Garden Grove, California. 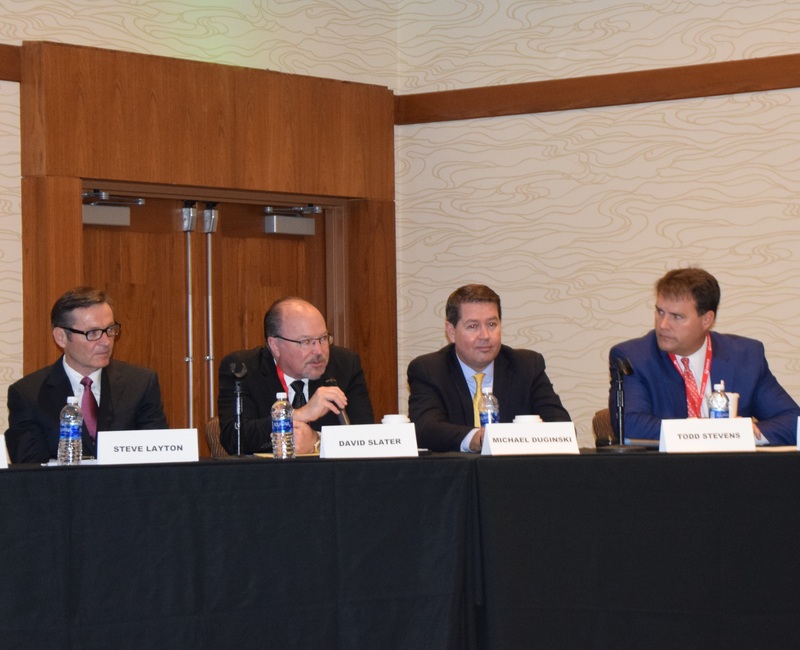 Hundreds of oil and gas professionals from across the West Coast came together to discuss the challenges, opportunities, and achievements within the industry. 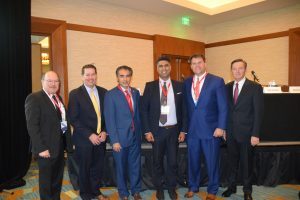 The meeting offered various panel discussions led by industry leaders from Exploration and Production, Midstream, and the Vendor community who shared strategic ideas and offered operational insight. 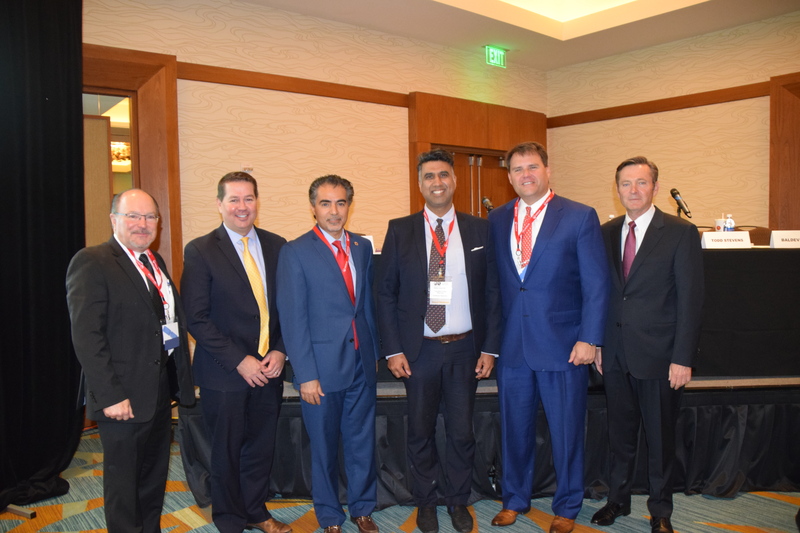 Signal Hill Petroleum’s Chief Operating Officer and Executive Vice President, David Slater, was featured as a panelist to speak on the topic of operating in a lower for longer oil price regime: challenges, opportunities and game changers. With more than 30 years of experience within the oil and gas industry, Slater offered valuable insight including the value of serving the community as an excellent neighbor and partner. Other industry executives included on this panel were Todd Stevens President of California Resource Coporattion, Michael Duginski President of Sentinel Peak Resources, and Steven Layton President of E&B Natural Resources.